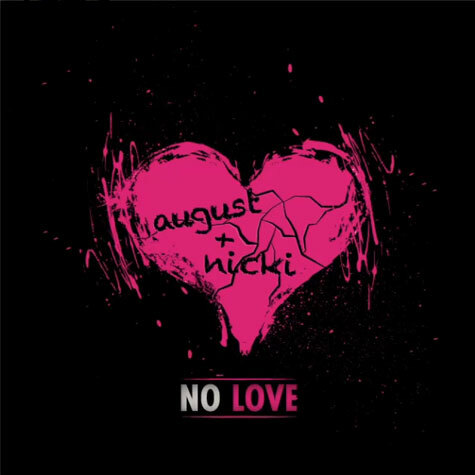 August Alsina has released the official remix to his “No Love” track. Check out Nicki Minaj on the remix below. The original track can be found on August’s Testimony album, out now.